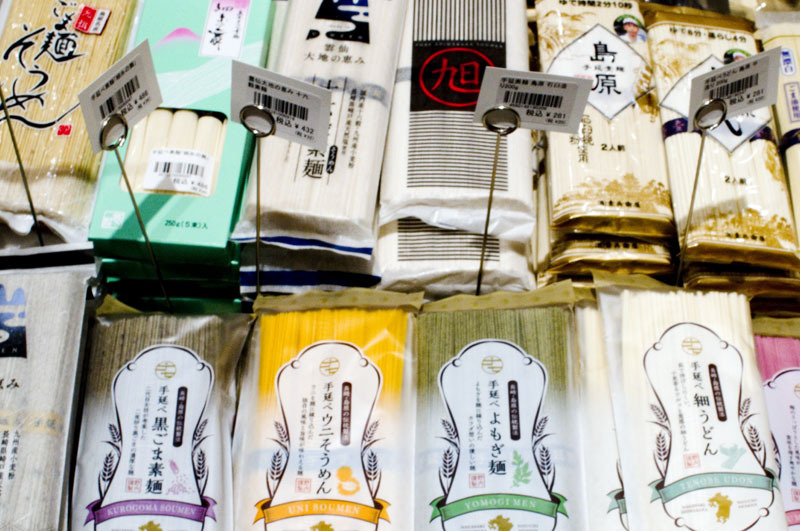 Nagasaki Prefecture runs one of Tokyo's largest antenna shops, selling a wide range of regional food items that are otherwise hard to find. 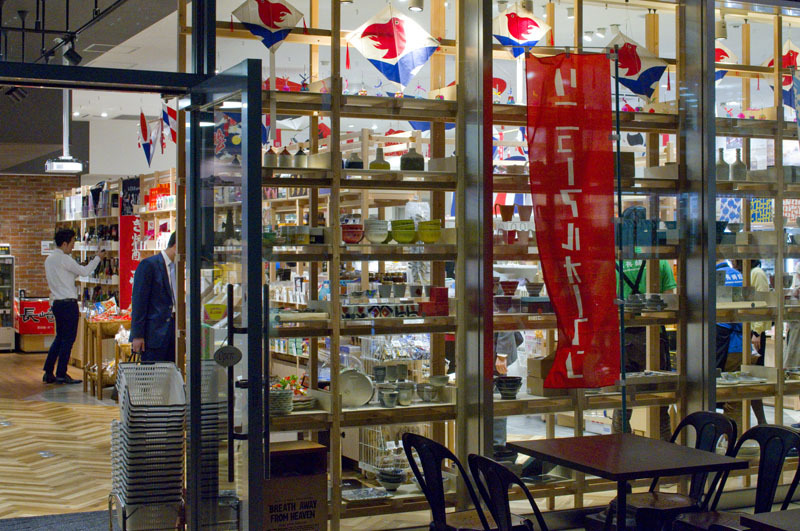 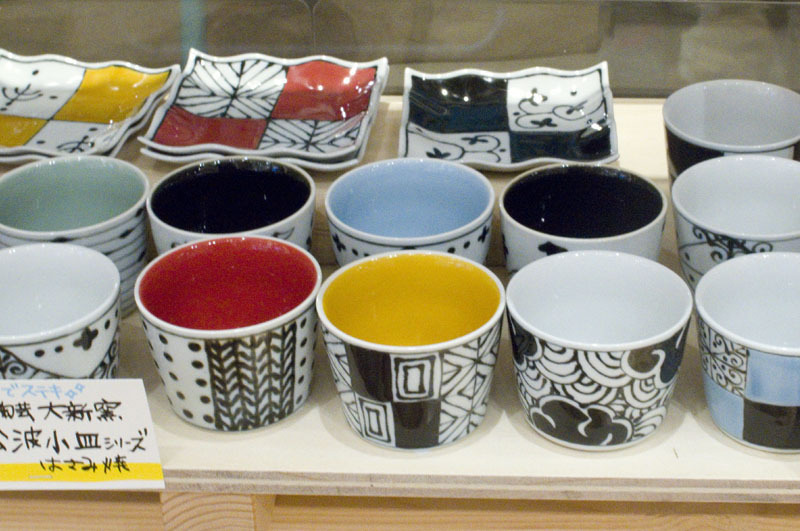 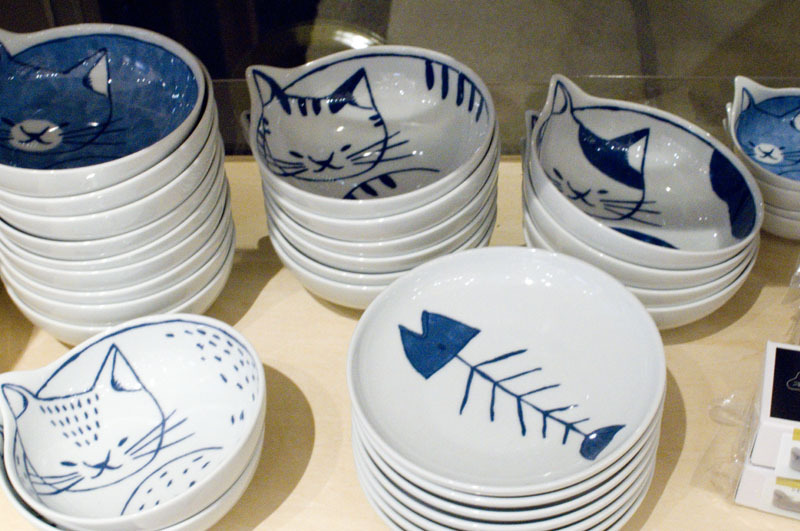 There's also an impressive selection of modern ceramicware that rivals many department stores, and quite a bit of Nagasaki-made shochu (and a smaller amount of Nagasaki sake) in the liquor department. 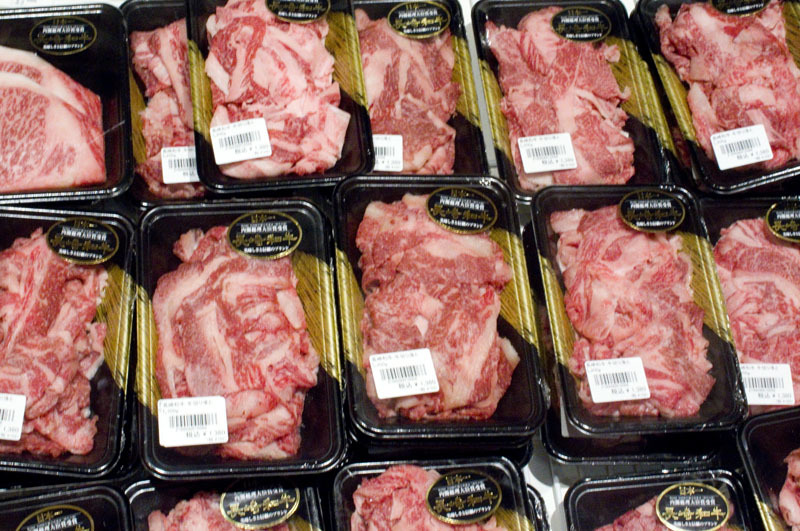 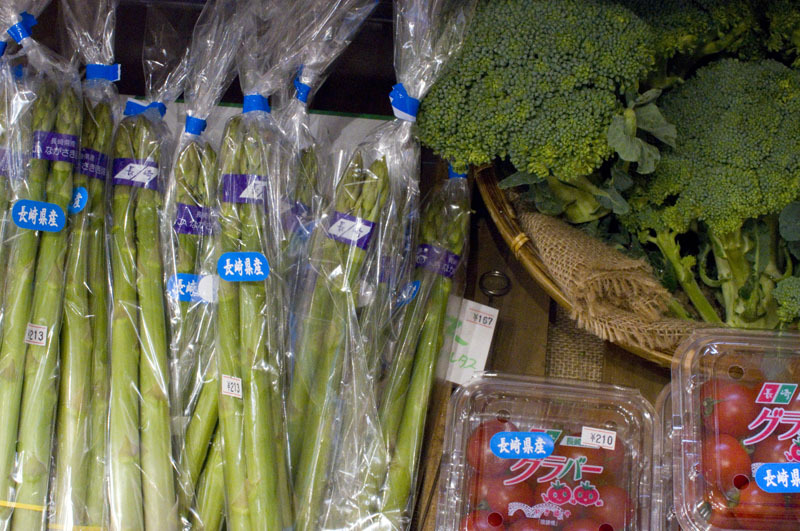 During a recent visit we found plenty of fresh produce - tomatoes, onions, green beans, broccoli, asparagus and biwa - along with Nagasaki wagyu beef. 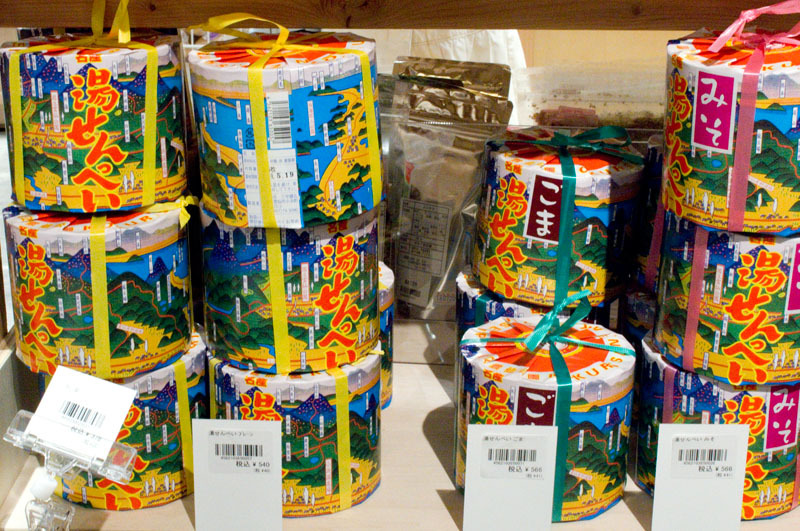 Retort pouches of popular local curries are an antenna-shop staple, and the selection here includes some unusual varieties like tomato-octopus, beef tendon, and pork with bitter chocolate. 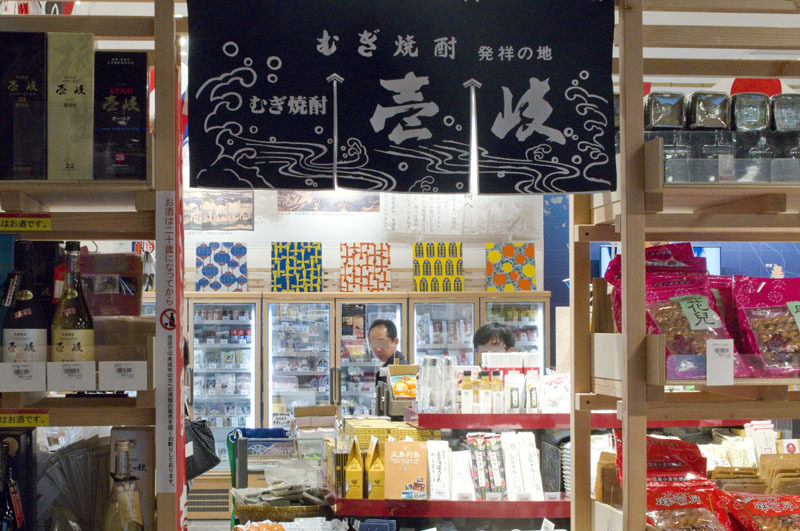 Other popular items include Castella cakes, sesame- and miso-flavored sembei crackers, dried champon noodles and frozen sara udon, and a surprising range of soy and other sauces. 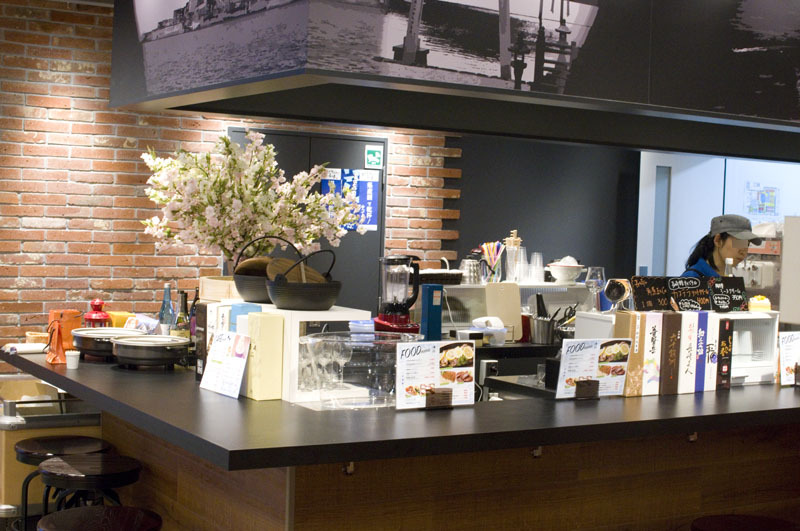 Head over to the spacious cafe-bar area to sample some very local Nagasaki favorites llike Pork Kakuni Curry, Turkish Rice with Fried Chicken, Napolitan Spaghetti, and crunchy deep-fried Hatoshi Spring Rolls. 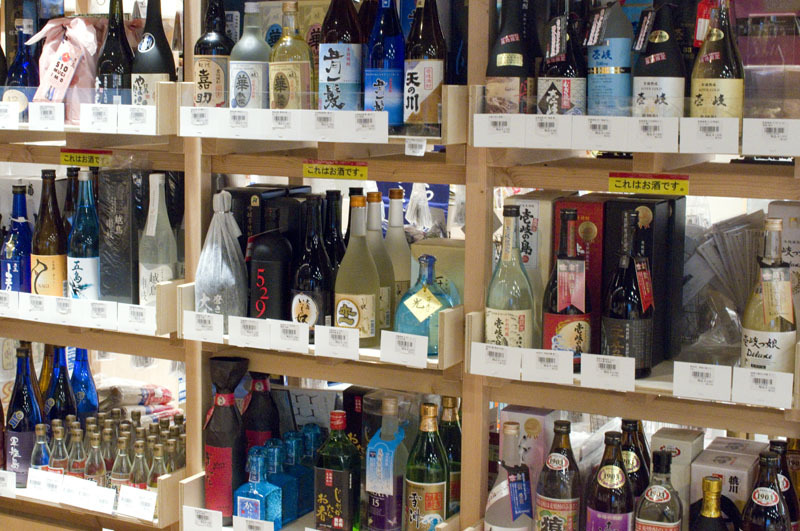 Or just stick with shochu. 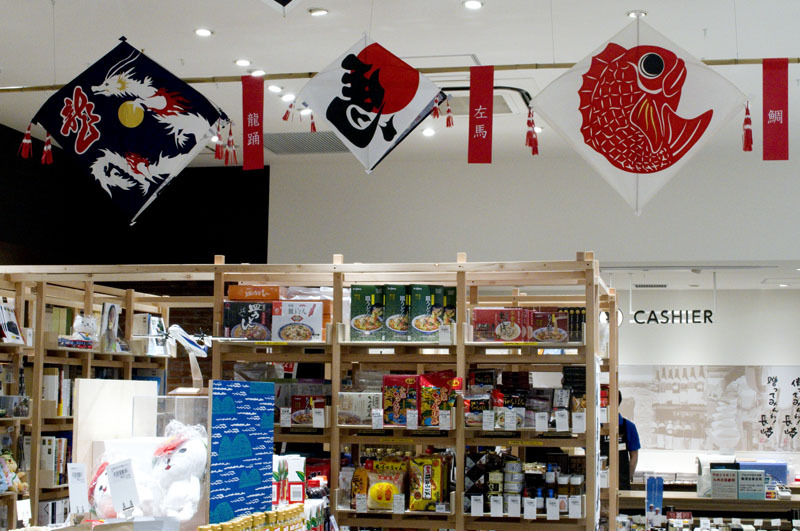 And in case your plate of Turkish Rice entices you to visit Nagasaki itself, you can get advice on sightseeing and accommodations at the Tourist Desk near the entrance.